Do you run a hotel, motel, lodge or bed and breakfast? If so, you understand that delivering a great customer experience is key. 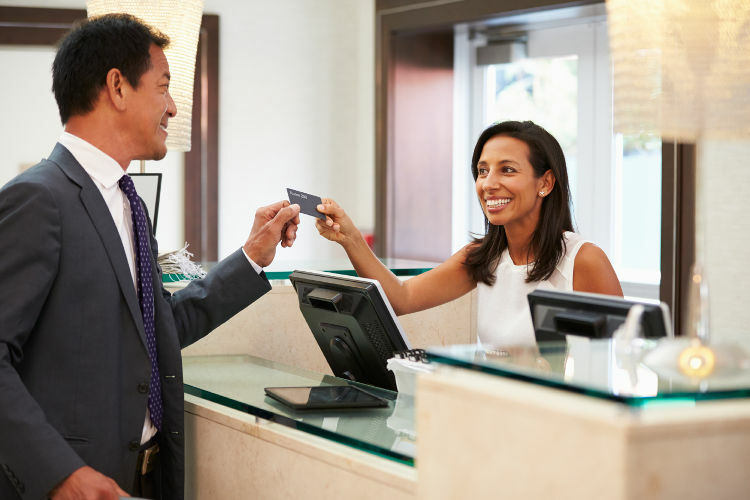 But did you know that a major factor in guest satisfaction occurs at the front desk? Customers expect speedy service when checking in and out. Authorizing and charging customers’ credit cards should be a simple process. At Group ISO, our virtual payment gateways make credit card processing at the front desk or even over the phone, a breeze for your staff. You’ll be able to authorize credit cards for any amount and then charge them for the full amount at check out. Best of all, Group ISO offers lower rates especially for SIC listed hotel and lodging establishments. Are you seeking capital to renovate or upgrade your hotel? 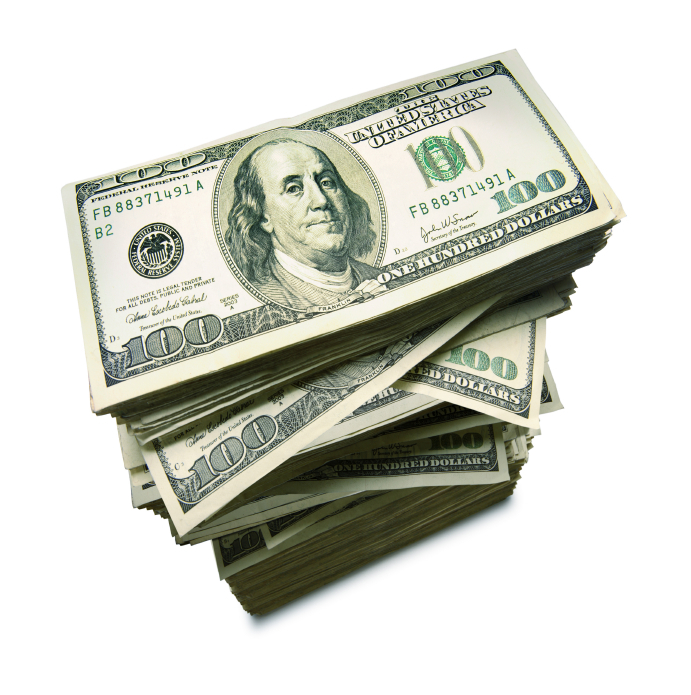 We offer business loan alternatives known as a merchant cash advance. The approval process is quick and you can get funded in just days. How much do you need? Give us a call at 1-800-722-GISO (4476) to get started or for more information.